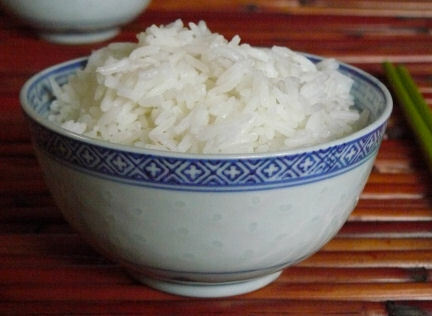 A “rice bowl” is a metaphor used to describe a group’s authority or “turf”, usually in a demeaning manner. It is pictured as a person eating rice out of their bowl while aggressively protecting it from others. What a great picture of territorialism. It’s easy to want to hoard resources or protect programs and to keep others from getting near them. But the biblical picture of leadership is the complete opposite. It’s one of ministering generously, with open hands, realizing that we are simply stewards of the human and material resources that God has entrusted to us. Be generous, not protective. Share your rice.